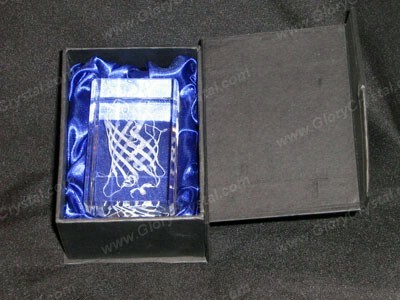 Blue Satin Lined Gift Box With Black Color Outside, We can print your custom logo on the lid of box. Many colors are available. "Hi, working with your company has been a pleasure...your easy-to-sell products and speedy shipping have helped make our website and shows truly successful." - Kenny J.